The Royal Thai Embassy in Bangladesh is located in Dhaka close to the Natun Bazaar. If you wish to apply for a Thai Visa then the embassy in Dhaka will be able to assist you in this regard. Note that there is no visa on arrival for citizens or Bangladesh so you need to have a tourist visa before you arrive in Thailand. The contact numbers and also the map to the Thai embassy in Dhaka is listed below with tier office hours. 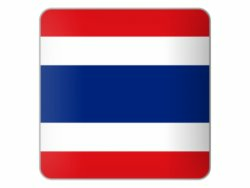 If you are married to a Thai national and you have done your marriage registration then you can also apply for a marriage visa for Thailand. Note that the Embassy is close to the US Embassy in Dhaka as well as the Canadian High Commission in Dhaka. If you can find one then you can find the Thai Embassy as well. If you are living in Bangladesh then you can ask the Thai Embassy with assistance to register a marriage as well as register a birth abroad. 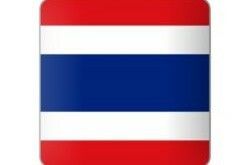 They can also assist with your Thai wife apply for a new Thai passport or Thai ID card. Visa: 8.30-12.00 hrs ~ 13.30-15.30 hrs.